Holidays are festive times with lots of parties and get-togethers to attend. One recent evening, I was invited to three different shindigs! Well, I have found some of the merry making spills into the blogosphere. 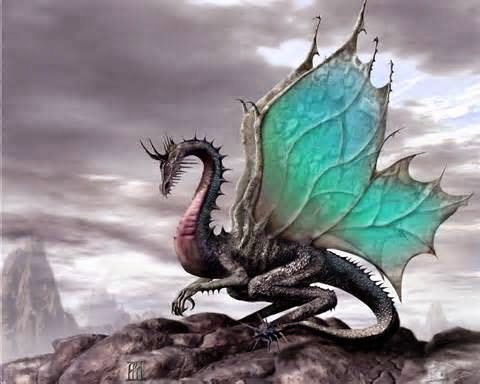 So while I'm visiting my friend Caridad Pineiro's blog and talking about why a genie would make the perfect Christmas/Hannukah/New Year's/Just-Because gift. :)...here we are celebrating my wonderful friend and a precious beta-reader Joya Fields' sweet release of LOVE DELIVERED. Woot! I hope you're inspired reading about Joya's heart-warming approach to writing. Thanks so much for having me on your blog today, Mina. I love talking about inspiration because it’s such a unique and individual concept. One of the reasons I love writing stories, especially happily-ever-after ones, is that I can right the wrongs I see happening in the world. In the real world, at-risk teens might fall through the cracks if there isn’t a responsible, caring adult in their lives. I’ve seen it happen many times. In LOVE DELIVERED, my story that releases today, the hero, Pete, won’t let that happen to the kids in his community. He helps them find passion through golf. When I write that type of story or hero, it makes me feel like it could really happen. Hopefully, it does happen. In the world of fiction, I can fix all sorts of things in the world—make them how I think they should be. Villains are always brought to justice. The serial killer meets his demise, the human traffickers are put away for life, and selfish people get what’s coming to them. One particular newspaper story hit me hard a few years back. In a flash flood, a teenage boy risked his life to pull younger kids from a fast-rising stream. He saved them, but lost his own life. No! Good guys win. I still have that article tacked to my corkboard in my office. This kid was doing the right thing, helping others, not thinking about himself. And then he died. I feel a strong urge to rewrite that scene in some future book, and that boy will live. In fact, he will be the hero. Maybe it’s my way of dealing with bad things that happen in our world, maybe it’s escapism. I see it all as inspiration. Thanks again for having me and I’d love to hear how others are affected by what they see in the world and how they make sense of it. 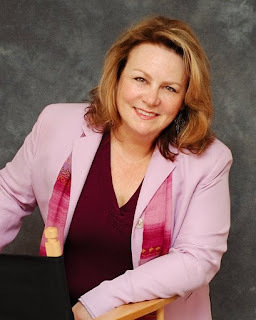 Joya Fields has had over 100 stories and articles published in local and national magazines and her debut novel, BENEATH THE SURFACE, a romantic suspense, will release January, 2012 from The Wild Rose Press. 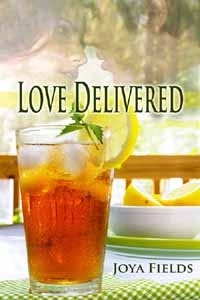 Her novella, LOVE DELIVERED, a romantic comedy, releases December 21, 2011. So glad to have you here Joya! And Congrats on your new release!!! What an inspiration. Congrats on the release! Your article is very well for readers because you discussion is very good and also writing topics amazing thanks for share it how to search for keywords .